Immersion for visitors of "Bordeaux Fête le Vin"
A 360 animation to promote Nouvelle-Aquitaine. Bordeaux Fête le Vin, its alleys, its thousands of visitors, its hundreds of stands… How to distinguish and make the stand of the Region attractive while also raising awareness about the greatest number of its culture, its heritage and its gastronomy? MOONDA was contacted to imagine and set up a fun and educational device for the general public. 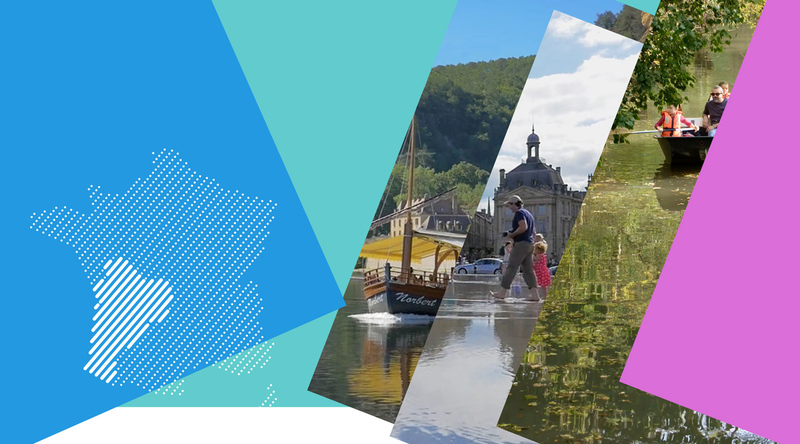 Our preference: make visitors dive into the heart of Nouvelle-Aquitaine thanks to a box inside which videos highlighting places, landscapes, monuments and emblematic products of the Region were projected. Intermittently, graphic transitions and 360 videos came to rhythm the visual experience.